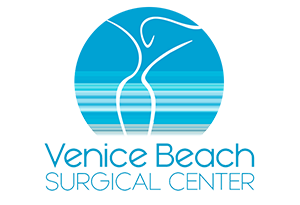 If you have been dealing with the issues of varicose veins for a long time but have never done anything about them, the time may be right for you to finally seek out a consultation and proper treatment. Varicose veins not only can be unsightly to look at, but they can be very painful for you and lead to other potential problems with your circulation if they are left untreated. There are a number of treatment options available to you that vary in effectiveness but one that has come to the forefront in recent times is known as Clarivein. 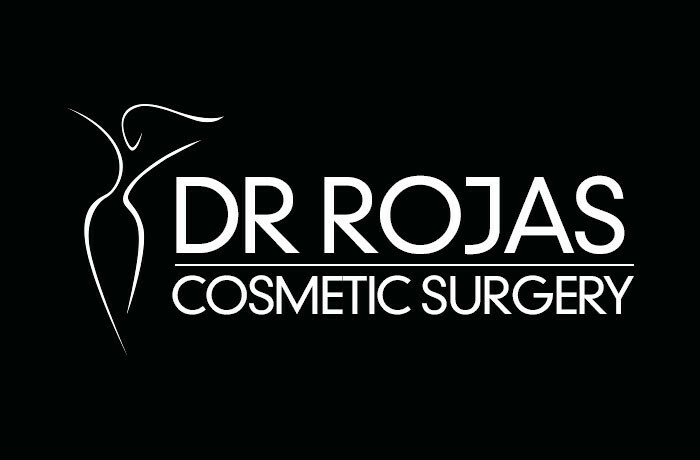 You will find that the benefits of Clarivein with Dr. Rojas can provide you with just the help you are looking for to change your life. When you get treatment for your varicose veins through the use of Clarivein, there are much lower risks involved in this particular type of treatment. Unlike some of the other treatment options available for varicose veins, Clarivein does not involve any type of pain for you at all during the treatment. There are also much lower risks of any type of nerve damage occurring and there is no increase in the pressure that you feel on your legs after many other treatments, allowing you to return to your normal routine and activities right away. The Clarivein with Dr. Rojas is a relatively easy procedure to perform. The device is basically a very thin tube much like a catheter that is inserted into the vein at a very small entrance point that is created. Once the tube is inside, the Dr. is then able to slowly rotate the wire tip of the tube to allow for the spreading of the medication to go through the vein in a 360° manner so that it reaches all areas. The catheter is then slowly more removed and the vein is closed without any pain occurring to you and with no bruising or potential nerve damage at all. If you are tired of dealing with varicose veins and would like to learn more about Clarivein with Dr. Rojas, contact his office directly by calling 310-391-7143 to arrange an appointment for a consultation and exam. Dr. Rojas can then examine you and go over all of the options available to you for treatment so that you can rid yourself of varicose veins once and for all.